I love cookies, and I have to say I love even more sugar rolled cookies. They are soft, and chewy and crunchy at the same time. All the things a good cookie should be. I also love how easy they are to put together, you don’t actually need a lot of baking skills to make a batch of delicious cookies and you don’t need a lot of ingredients either. 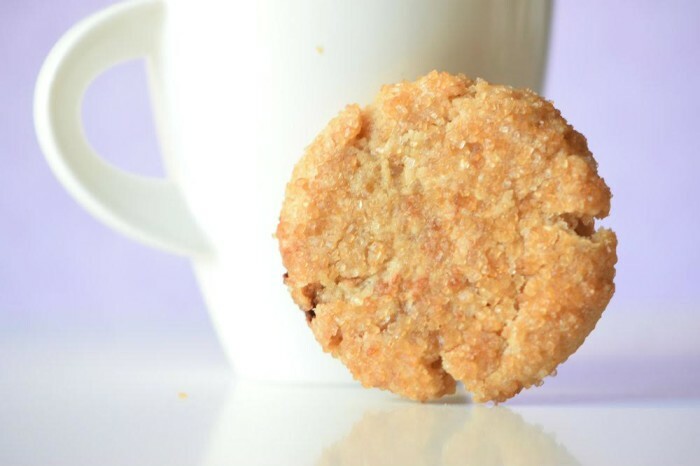 The sugar rolled cookies are simple, and easy, and fast and delicious and the kids love them too. Yes, they are the perfect mommy treat. Perfect to make with the little ones, perfect to pack in their lunchboxes and perfect to enjoy with a big cup of coffee relaxing after a hard week. 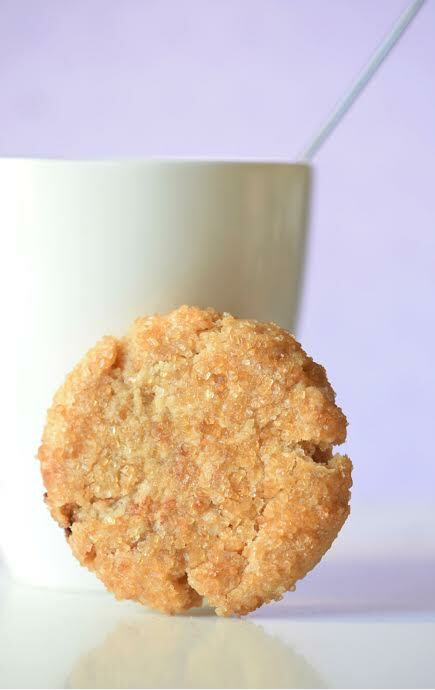 For the sugar rolled cookies recipe I used a mix of white sugar and brown sugar, the mix of both types of sugars is what gives them the softness and chewiness that makes them soo good. Before baking them, the little ones rolled them in some white sugar (the responsible for the crunchy factor). Isn’t that amazing? I mean we are making some delicious treats and at the same time, you can have a crafty afternoon! Sure it’s going to be messy, but at least, it’s going to be a delicious mess. 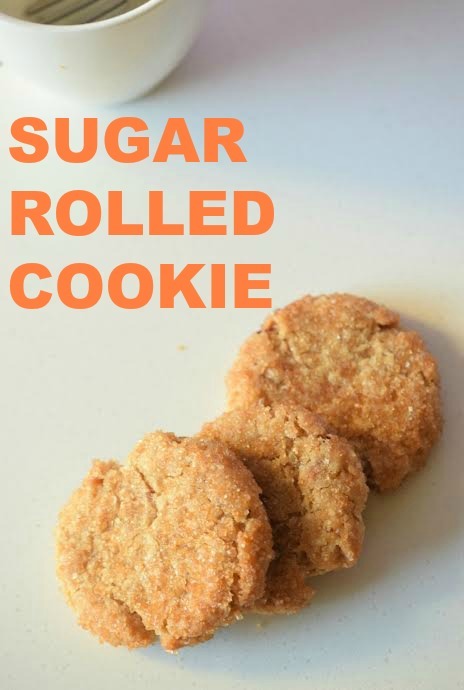 I like to keep the sugar rolled cookies simple but you can also roll them in a spice mix if you are looking for a more flavorful treat. They are delicious rolled in pumpkin spice, cinnamon and even chai tea. Yum, just thinking about all the options makes me want to make a second batch! And yes, you can make the dough ahead and keep them in the freezer for up to 7 months or in the fridge for 3 days to have fresh baked sugar rolled cookies on demand. Pretty sweet right? 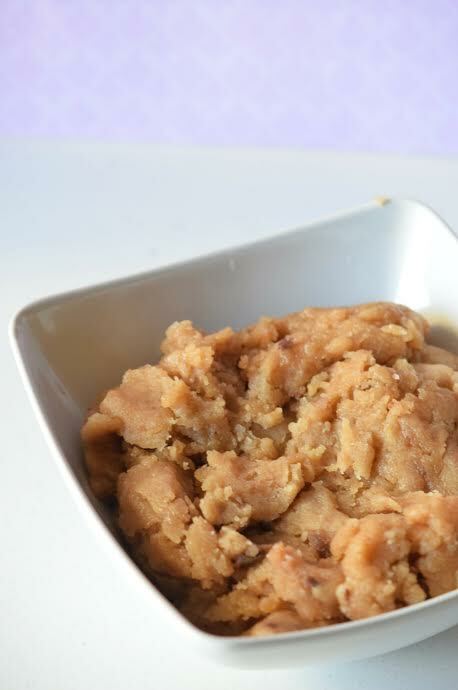 In a bowl mix the butter, brown sugar and white sugar until fluffy. Add the egg and the vanilla and mix for 1 more minute. Combine the flour and mix until everything is well incorporated and there are no lumps left. Form small balls and roll them in the sugar. 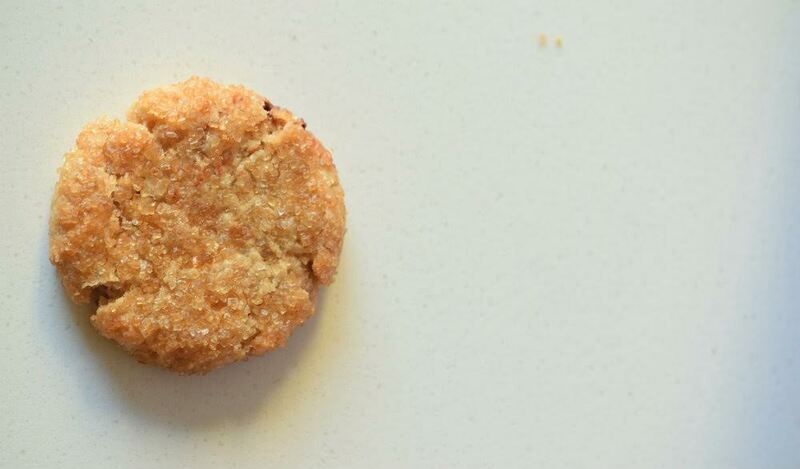 Place on a cookie sheet 2 inches apart. Take to the oven and bake for 11 minutes or until done. Remove and let them cool before serving.